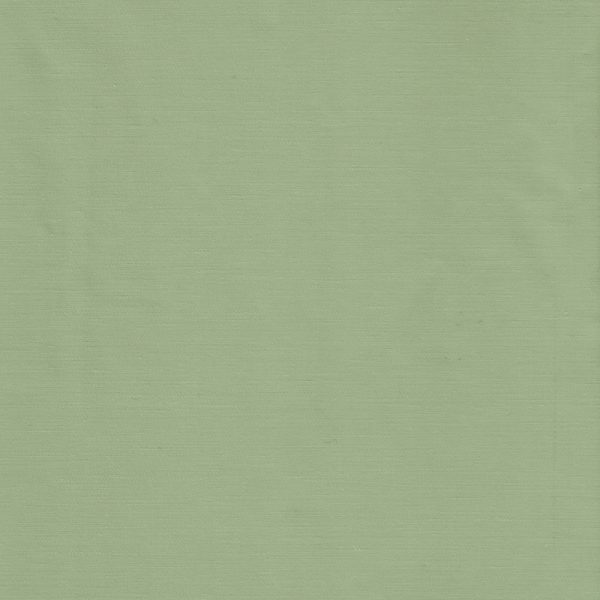 Blackout Flax Mint is made of 30% Cotton and 70% Acrylic fabric. 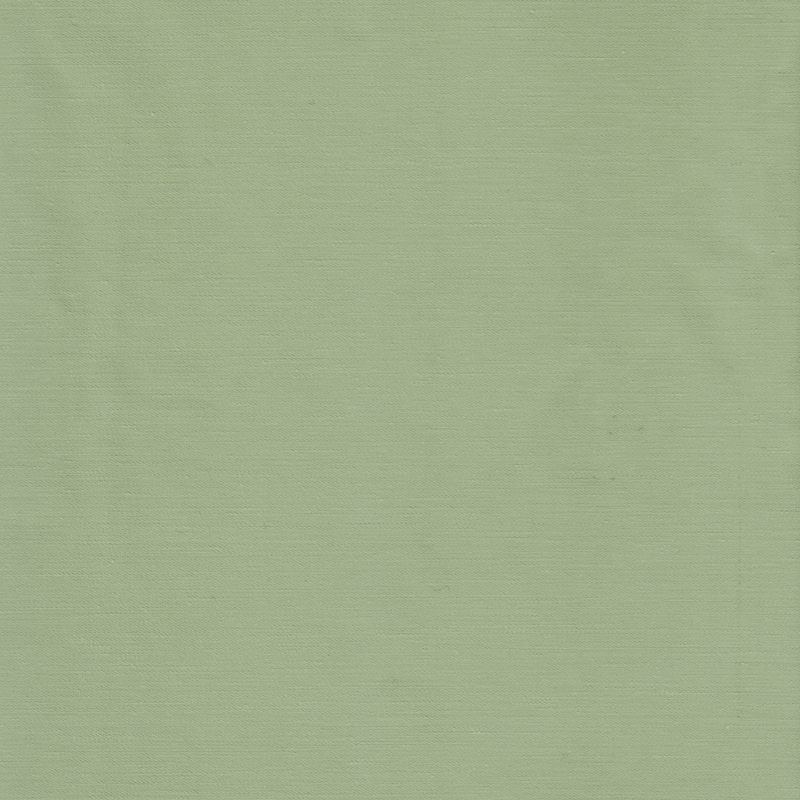 This Light Green fabric is a 3-Pass 100% Blackout fabric. The texture is very slight. This Light Green fabric has a very slight texture and a great hand and feel.  This is a Heavy weight fabric and hangs great in any style. 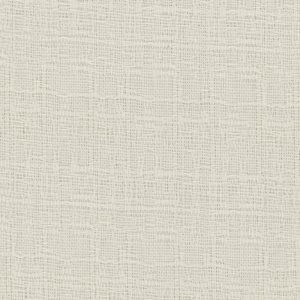 The Blackout Flax Mint is a great fabric if you are looking to Blackout a room. It’s also great for sleeping during the day or just to keep light out. 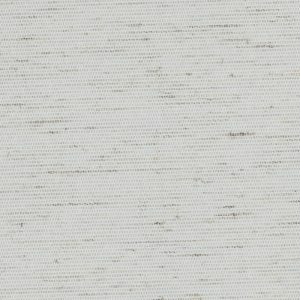 Blackout Flax Mint is great with linings like a standard cotton/poly or a blackout/insulated lining but is not necessary because it is a blackout fabric. Most people like to do this fabric in a Pinch Pleated or Grommet Top style. The Light Green fabric works great for Hotels and Motels. Without needing a lining, it will really keep price down for bulk orders. 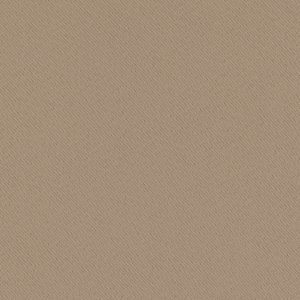 This fabric is Flame Retardant and will pass NFPA-701. This is a 100% Hand Made in America, High Quality Fabric.